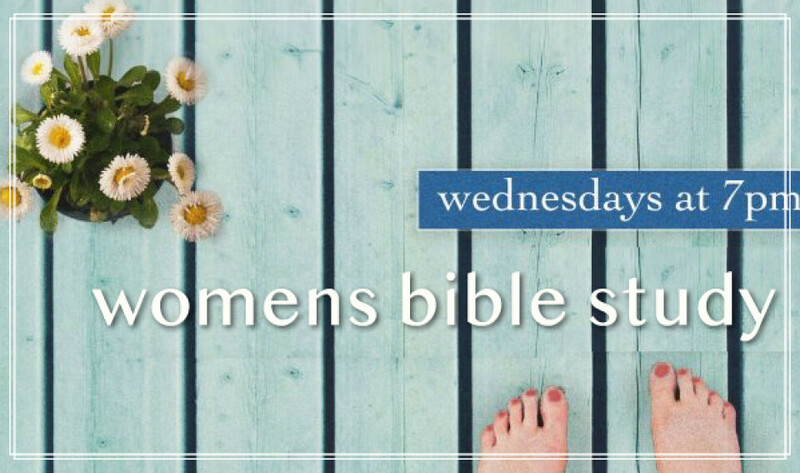 Wednesday Evening Women’s Bible Study is studying the Book of Hebrews. This study walks readers through one of the most beautifully written and theologically rich books in the New Testament. We hope you will join us! Our ladies are diligent in keeping their time from 7 PM until 8:30 PM. For additional information contact Barb Finch at 610-942-3735 or .